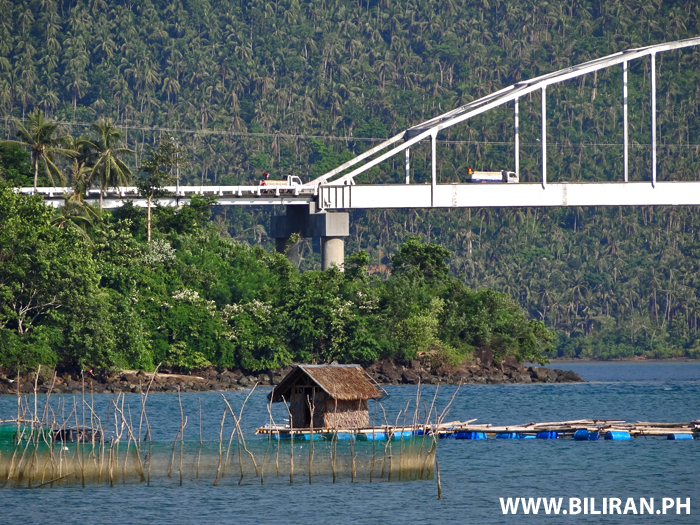 The white colour of the Biliran Bridge stands out so clear against the green of the coconut filled hills of Leyte behind. 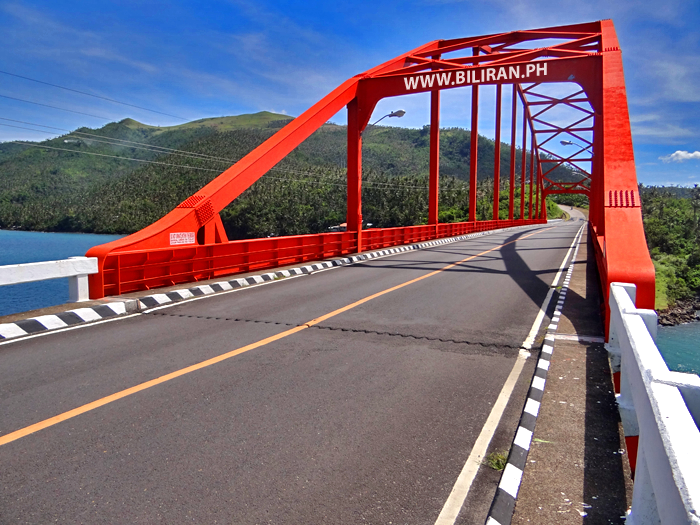 A wide panoramic photo of Biliran Town and Biliran Bridge. 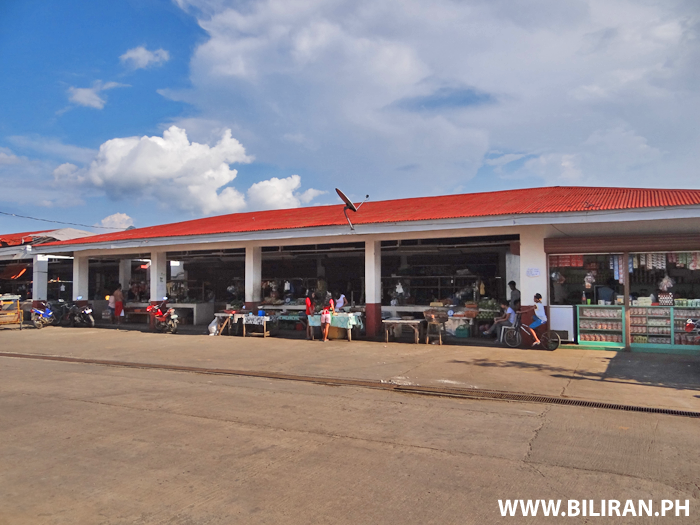 Biliran Market beside the sea in Biliran Town, Biliran Province. 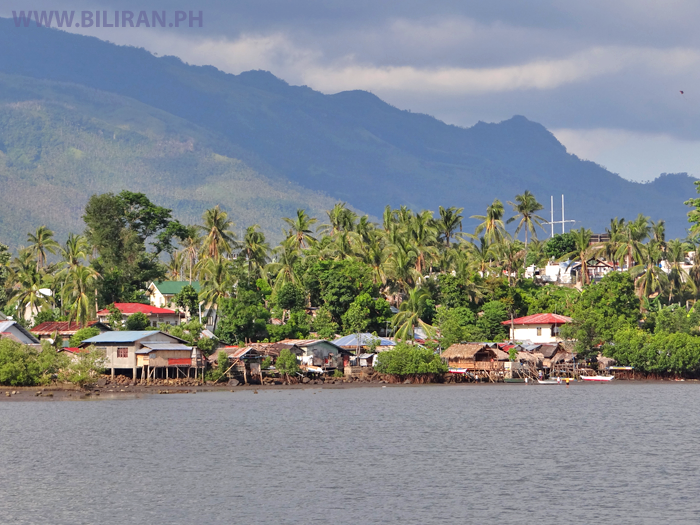 View of homes along the shore in Biliran Town, Biliran Province. 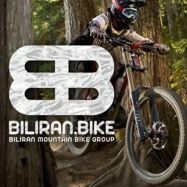 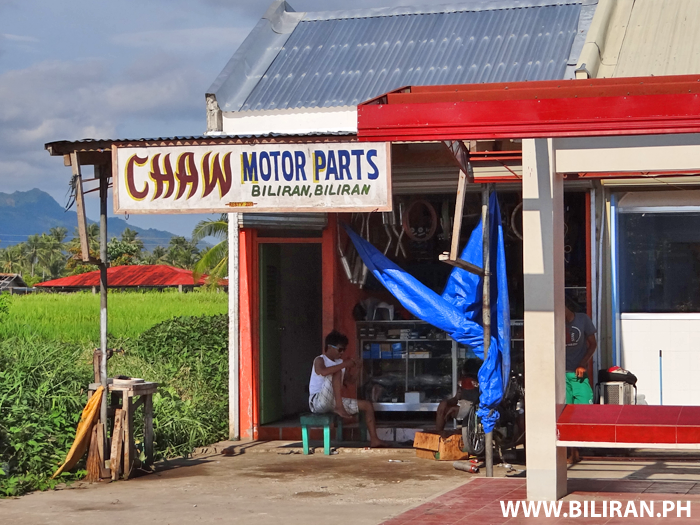 Chaw Motor Parts located along the Biliran Circumferential Road just outside Biliran Town, Biliran Province. 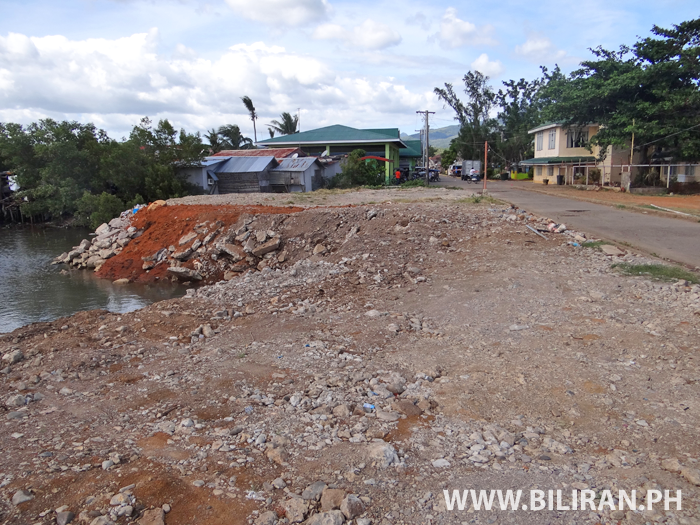 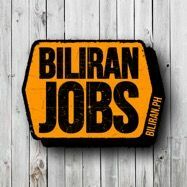 Large Reclamation area in Biliran Town, Biliran Province. 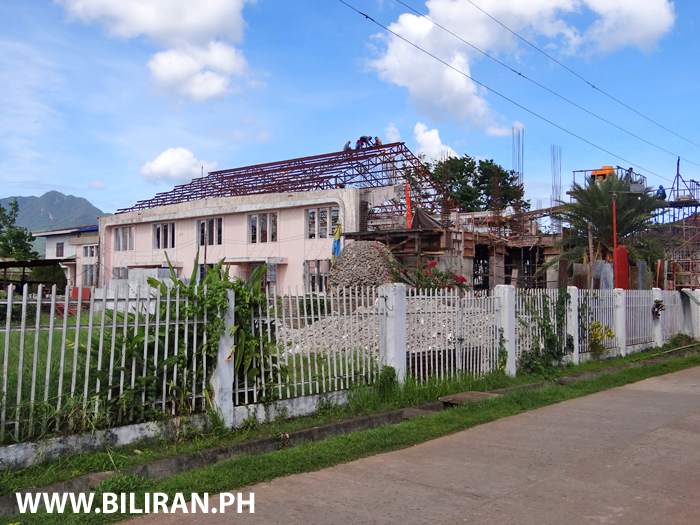 Work continues at the Church in Biliran Town after it was very badly damaged by the Yolanda Typhoon. 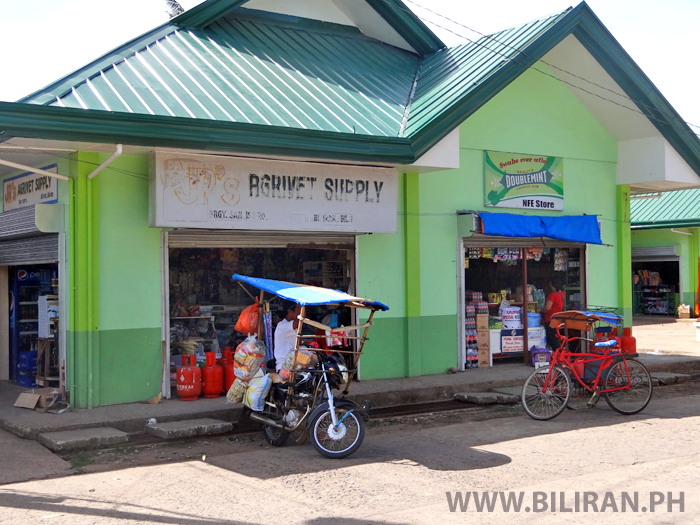 JR's Agrivet Supply and the NFE Store in Biliran Town, Biliran Province. 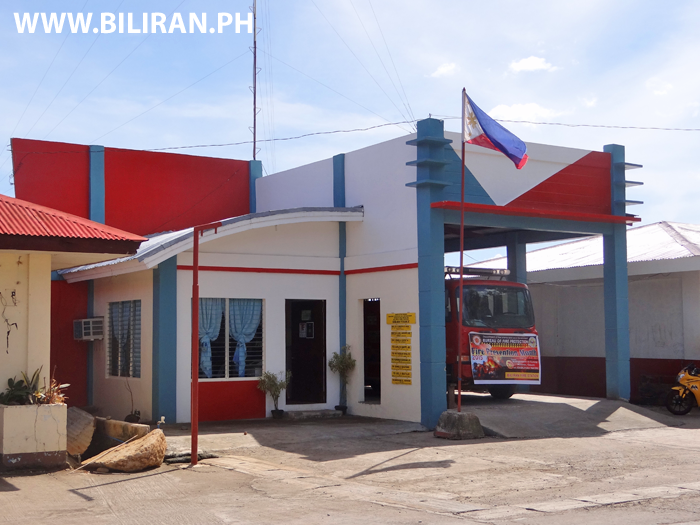 The new Fire Station in Biliran Town, Biliran Province. 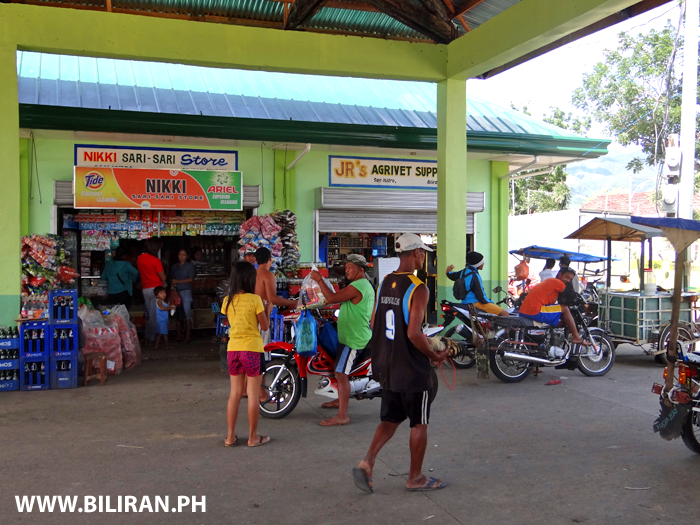 Nikki Sari-Sari Store and JR's Agrivet Supply by the Terminal in Biliran Town, Biliran Province. 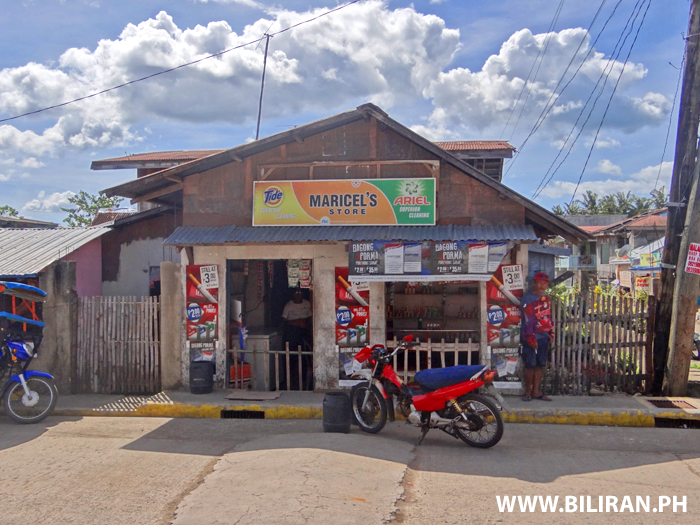 Maricel's Store in Biliran Town, Biliran Province. 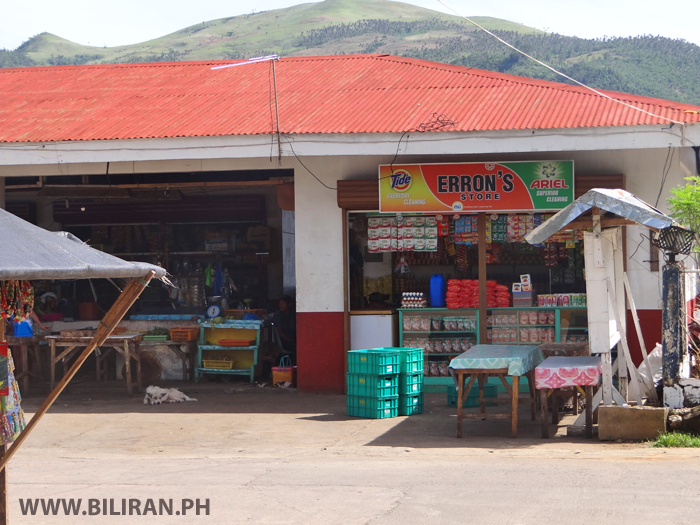 Erron's Store beside the Market in Biliran Town, Biliran Province. 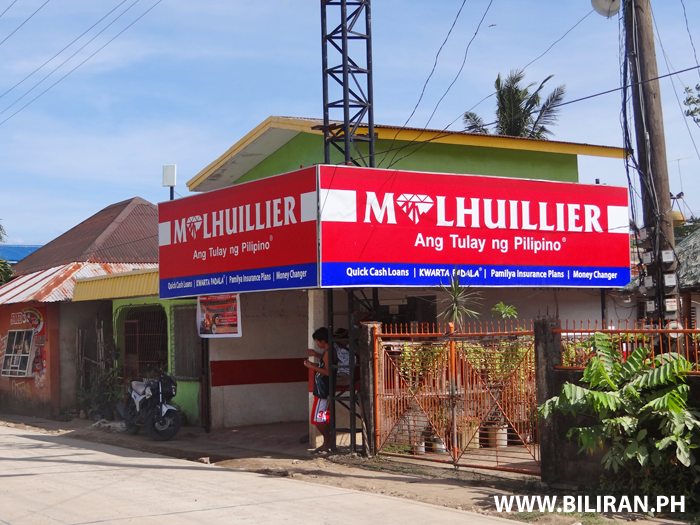 M Lhuillier in Biliran Town, Biliran Province. 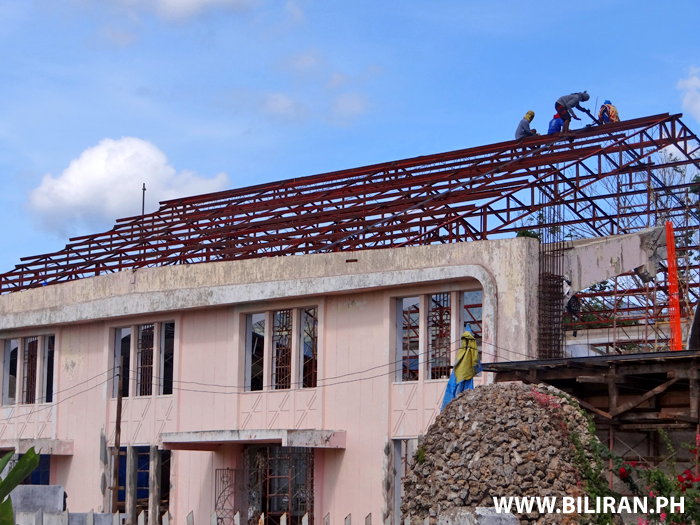 Working on the new roof of the Church in Biliran Town. 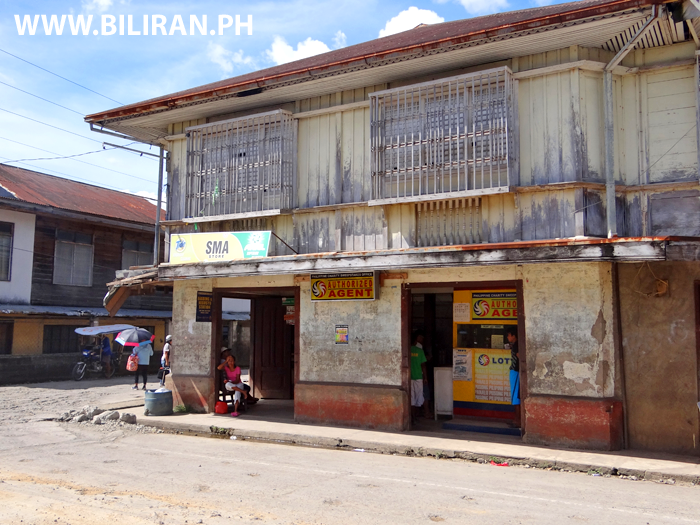 The beautiful old SMA Store building on the corner of the highway in Biliran Town, Biliran Province. 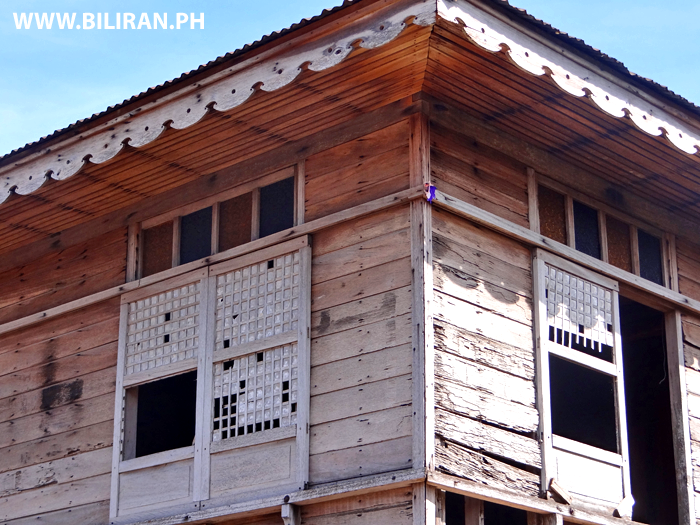 A beautiful old traditional house in Biliran Town thats sadly neglected, but deserves be restored to its former glory. 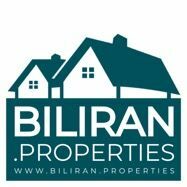 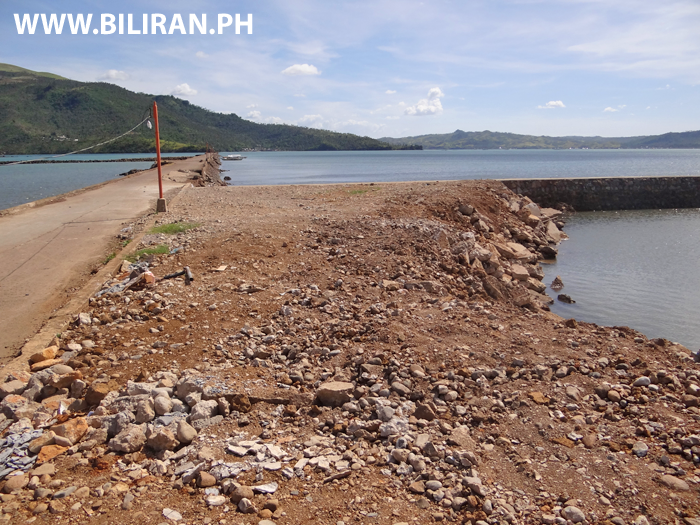 The large land reclamation area in Biliran Town, Biliran Province. 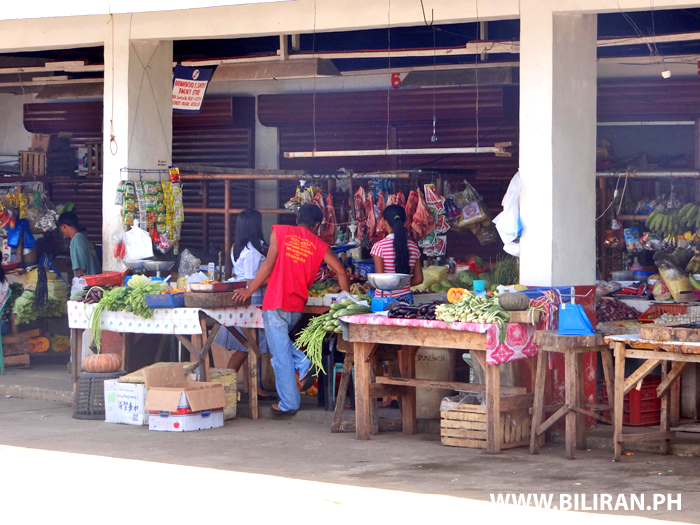 The Market in Biliran Town, Biliran Province. 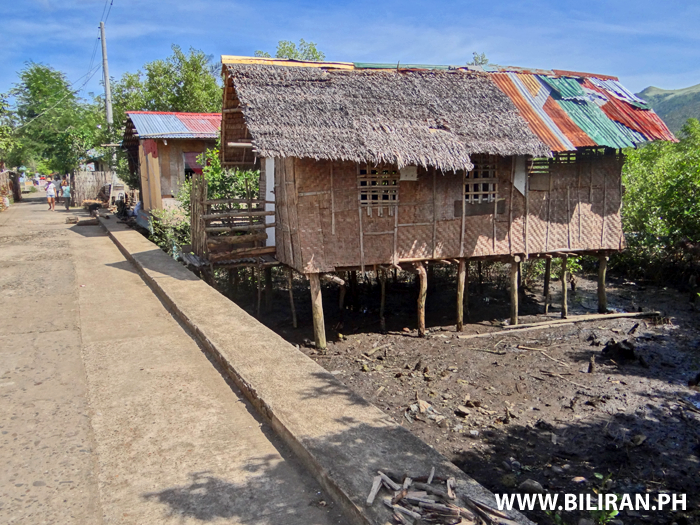 Beautiful traditional Filipino wooden houses in Biliran Town, Biliran Province. 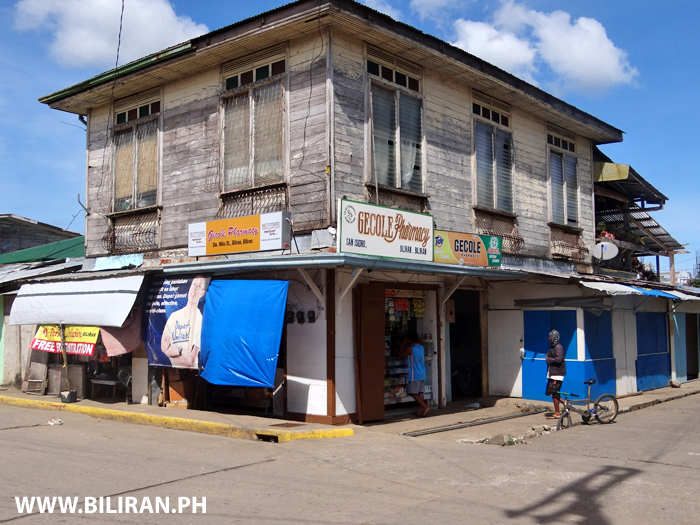 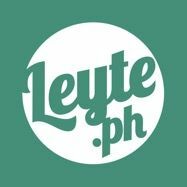 The Gecole Pharmacy in Biliran Town, Biliran Province. 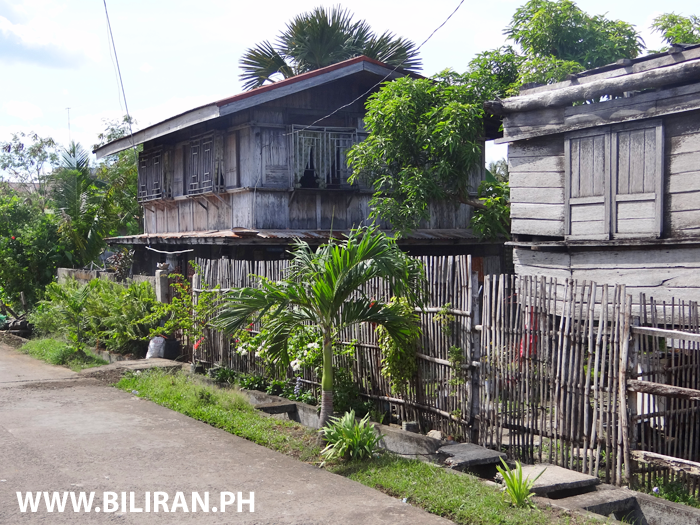 A very traditional Filipino Nipa style house in Biliran Town, Biliran Province. 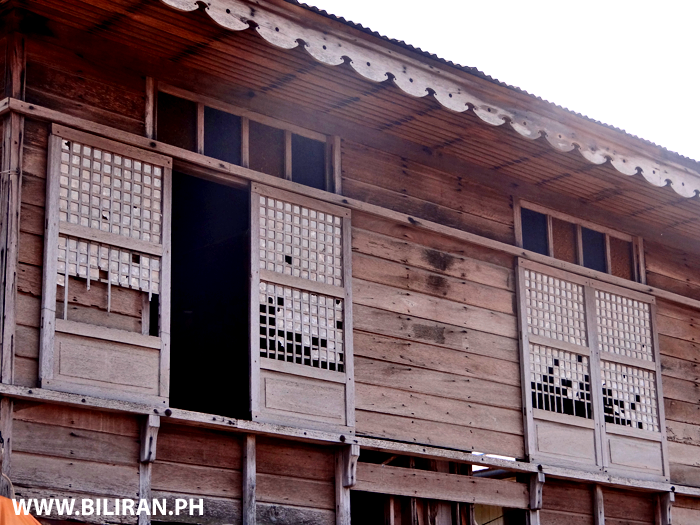 A traditional Filipino house in Biliran town with beautiful Capiz Shell windows, but now sadly neglected. 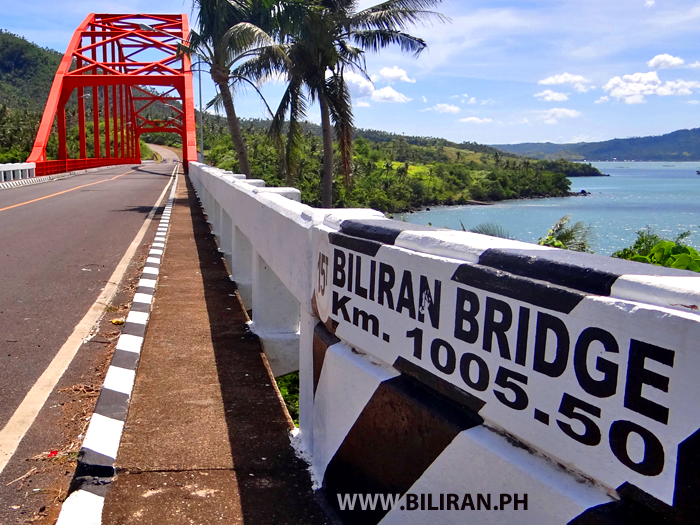 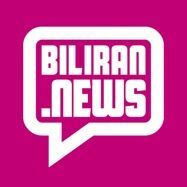 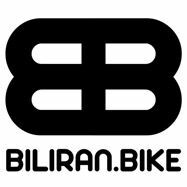 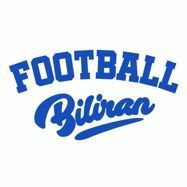 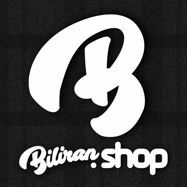 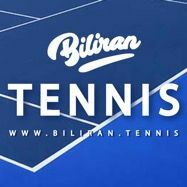 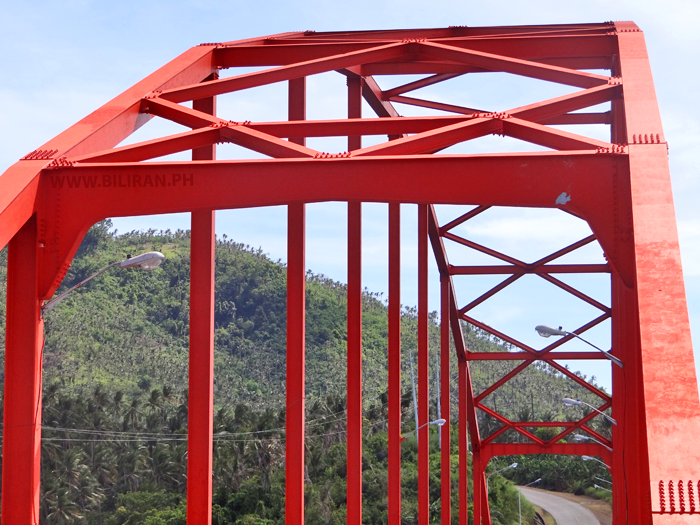 What colour would you paint the Biliran Bridge? 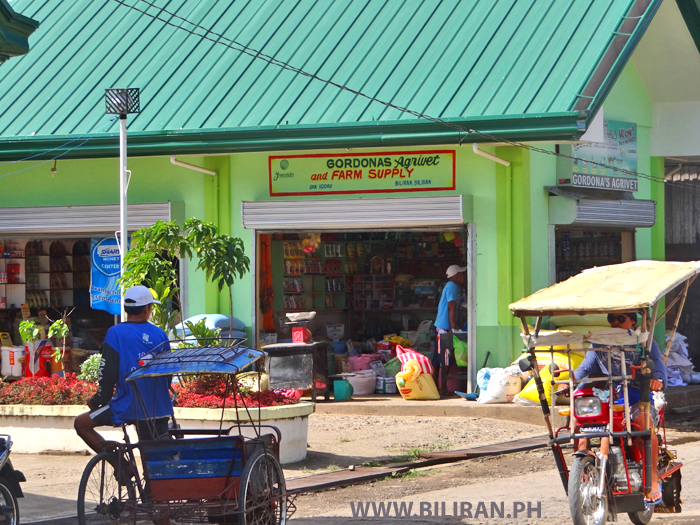 Gordonas Agrivet and Farm Supply in Biliran Town, Biliran Province. 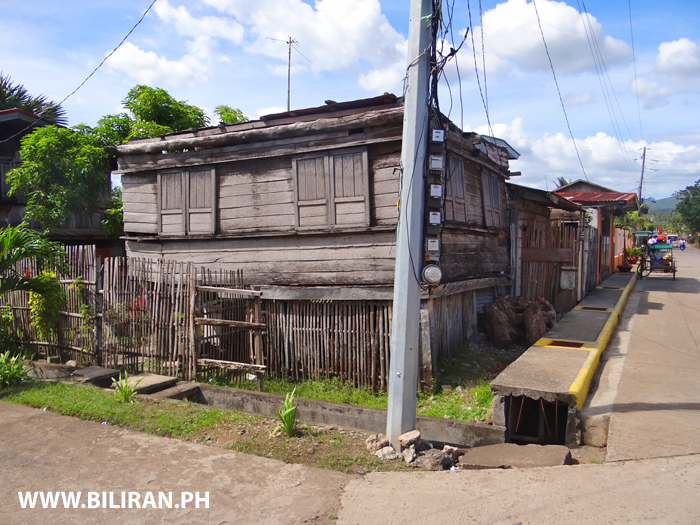 A beautiful old house in Biliran Town thats now sadly neglected and falling down. 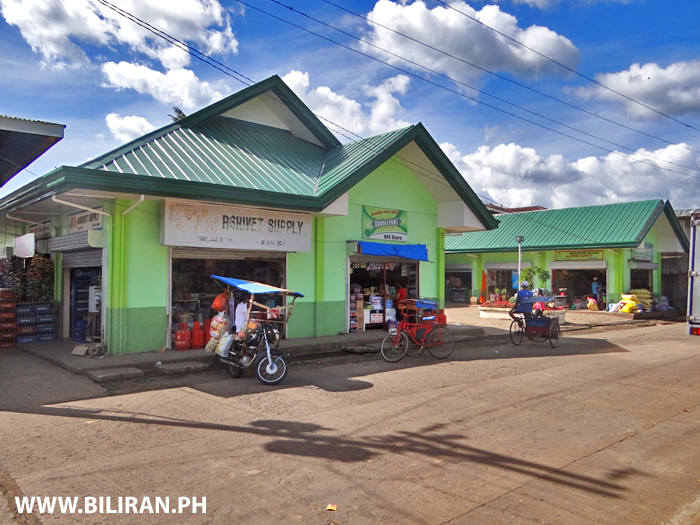 JR's Agrivet Supply, NFE Store and Gordonas Agrivet and Farm Supply in Biliran Town, Biliran Province. 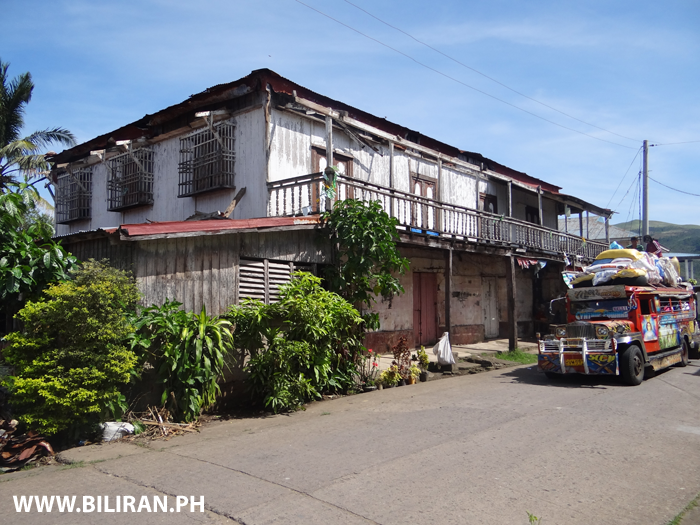 A very old Spanish type building in Biliran Town thats now badly neglected and at risk from being lost. 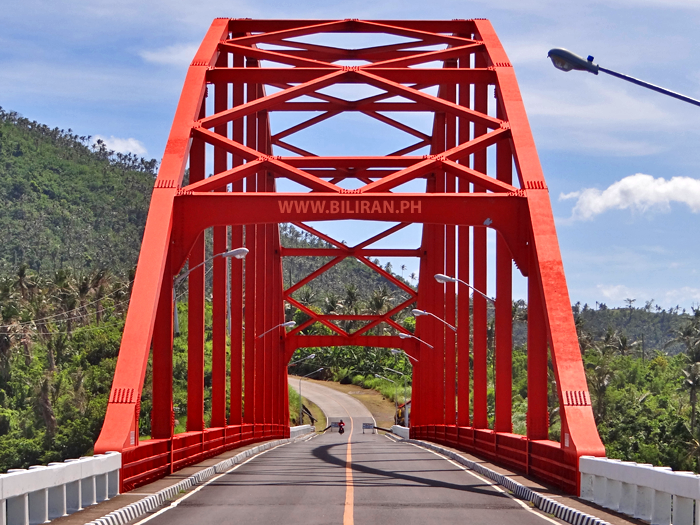 The Biliran Bridge road link between Leyte and Biliran Island. 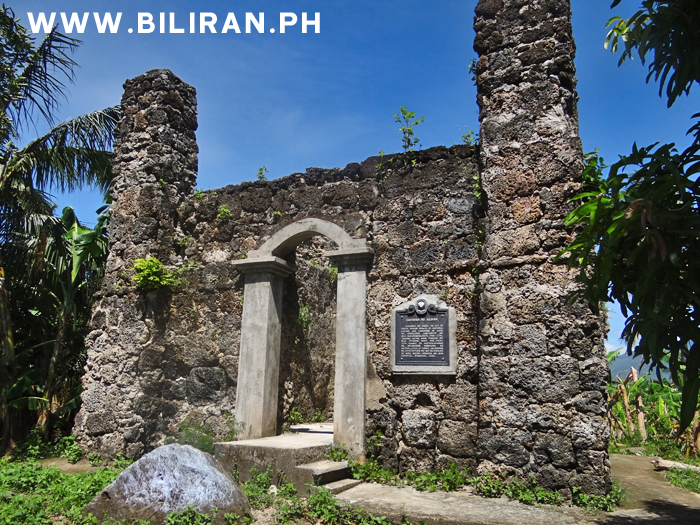 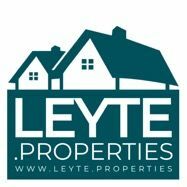 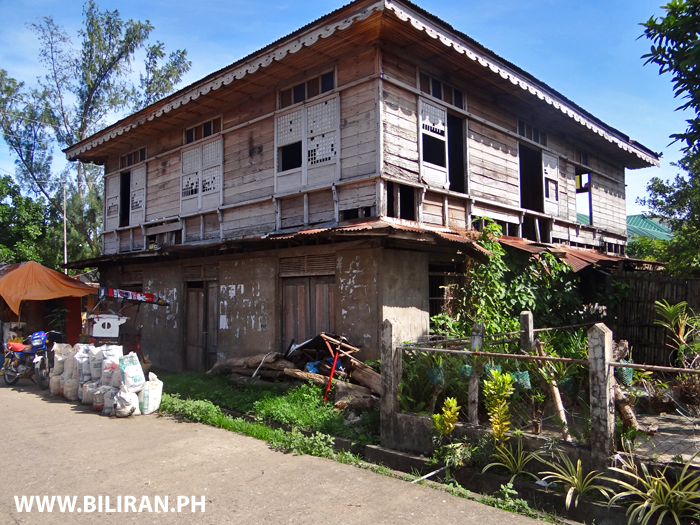 A neglected historic old house in Biliran Town with no roof.